(AAP) Papua New Guinea’s trade minister has hinted his country could potentially sign up to a free trade deal with Australia, New Zealand and 12 Pacific island countries by the end of the year. 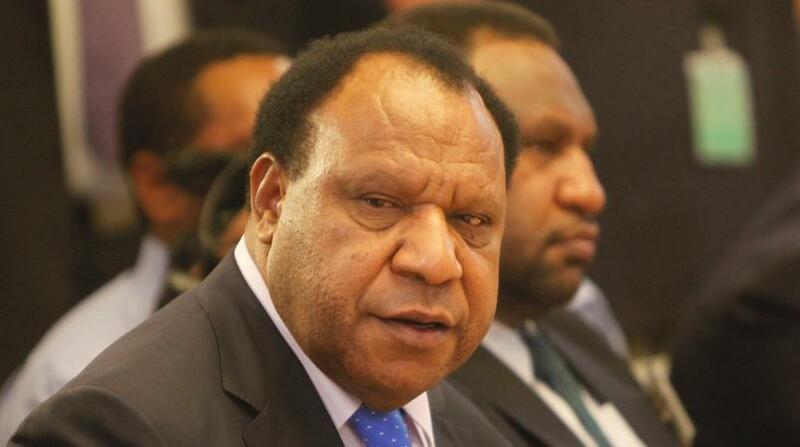 The Pacific Pacer Plus free trade deal was signed last year after eight years of talks but two of the biggest Pacific players, PNG and Fiji, opted to stay out. PNG Foreign and Trade Minister Rimbink Pato said his country was reconsidering its stance. Mr Pato said his department would be reviewing what PNG wants out of participating. "We have an open mind," he told AAP in Brisbane on the sidelines of the Australia-PNG business forum on Wednesday. Asked if PNG could sign up by the end of the year Mr Pato said: "That is a possibility, yes". PNG is looking to pursue free trade deals with China and the United Kingdom over coming years. Port Moresby is hosting the Asia Pacific Economic Cooperation leaders summit in November which has a heavy focus on trade liberalisation.